Raw water and well water conductivity is displayed on line. 3. 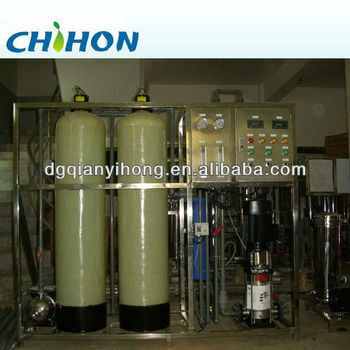 Well water conductivity≤10 us/cm.